Saul Mora is an American iOS developer. He has been involved with the iOS community for several years. He has helped start Cocoaheads and NSCoderNight meetups in Phoenix, Arizona and Denver, Colorado. Over the past few years, Saul has produced the NSBrief podcast (http://nsbrief.com) to talk to many developers in the iOS and Mac development community. Saul has also shared his knowledge in person all over the world giving talks at many developer conferences in the USA and Europe. 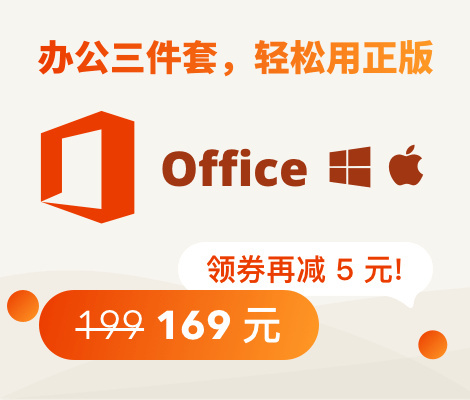 Saul has spent the last year in Silicon Valley and has recently decided to move to China to pursue his goal to become fluent in the Chinese language. 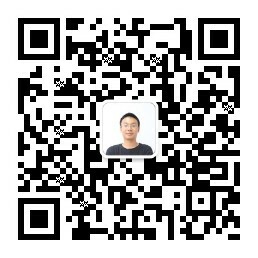 He is eager to meet iOS developers everywhere and share his knowledge and experience with all the developers in China.